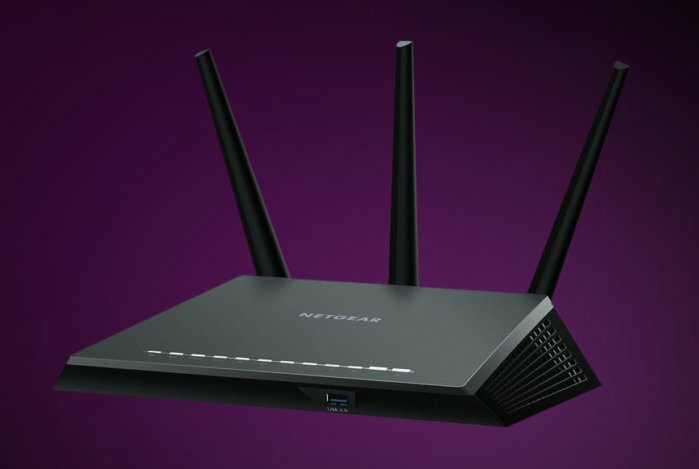 When you perform a factory reset on your Netgear router all of the settings that were made will be reverted to its initial values. Make sure to have a copy of your personalized configurations such as username, password, and other security settings. Look at the back of your router then locate the Restore Factory Settings or Reset button. Use a paper clip or similar object to press and hold the Restore Factory Settings or Reset button for about seven seconds. After your router is finished with the factory reset, the Power light stops blinking and lights solid green.